This one-week self-drive itinerary is a great opportunity to really see and explore the Scottish Highlands. It has been designed to fit as many of the top sights as possible, and you get to decide where you want to spend the most time. 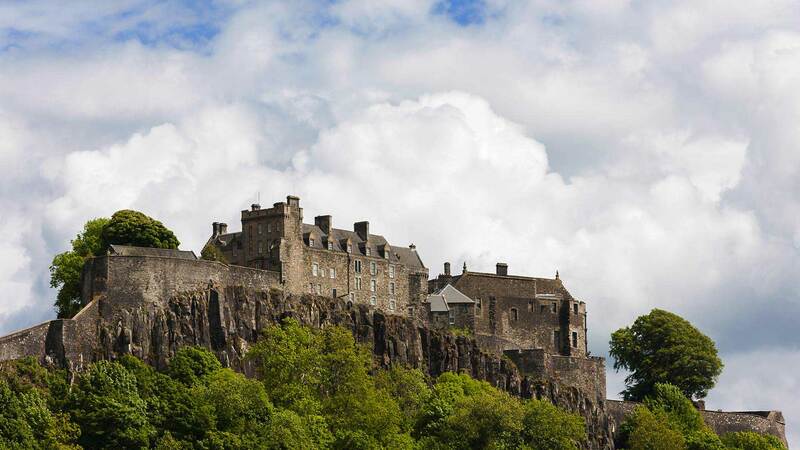 You will drive from the beautiful capital Edinburgh, into the Highlands, past sights you may have heard all about, like Loch Ness, Glen Coe, Doune Castle, and Stirling. See their beauty first hand! 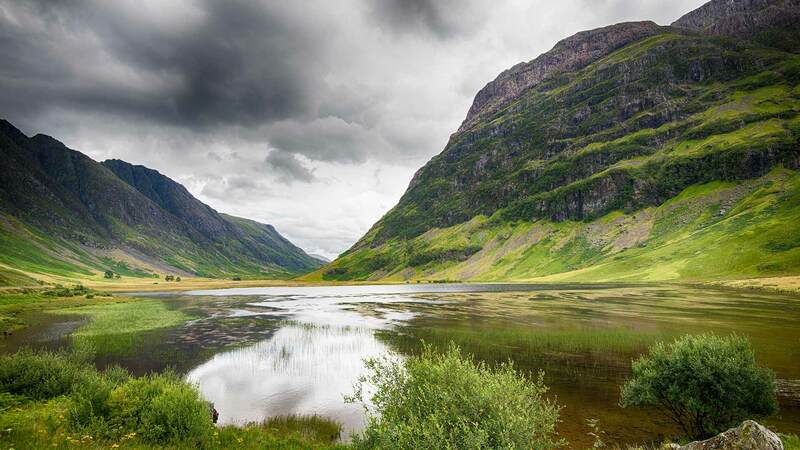 Start your road trip driving into the Highlands. On the way you’ll have many possible stops, such as the picturesque village of Dunkeld and the 13th-century Blair Castle. Driving through the Cairngorms National Park you could also stop at the Highland Folk Museum. 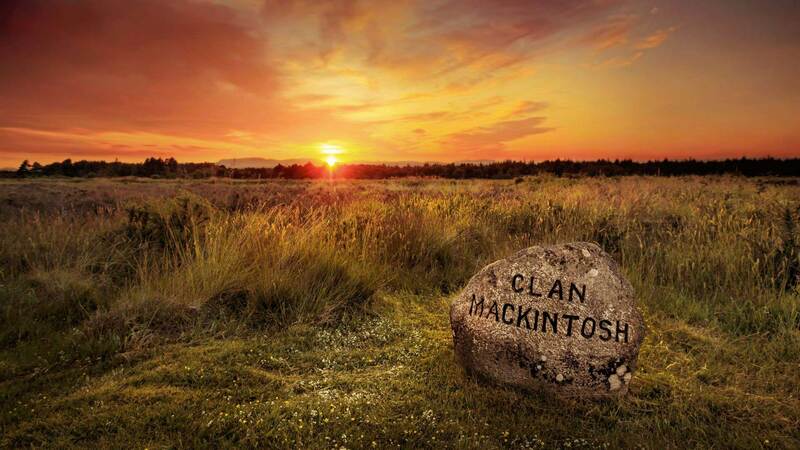 Arriving near Inverness, you can drive to the Battlefield of Culloden Moor, to see where the last battle on British soil occurred in 1746, marking "the beginning of the end for the Highlands." 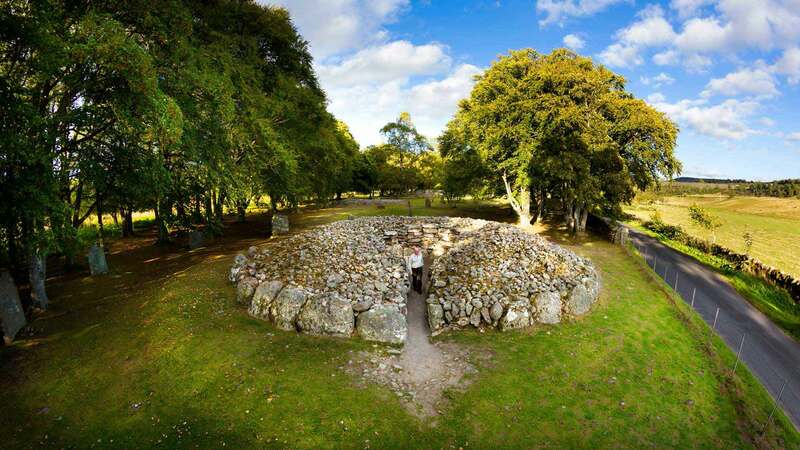 Nearby you can visit Clava Cairns, a series of tombs and standing stones dating back roughly 4,000 years. 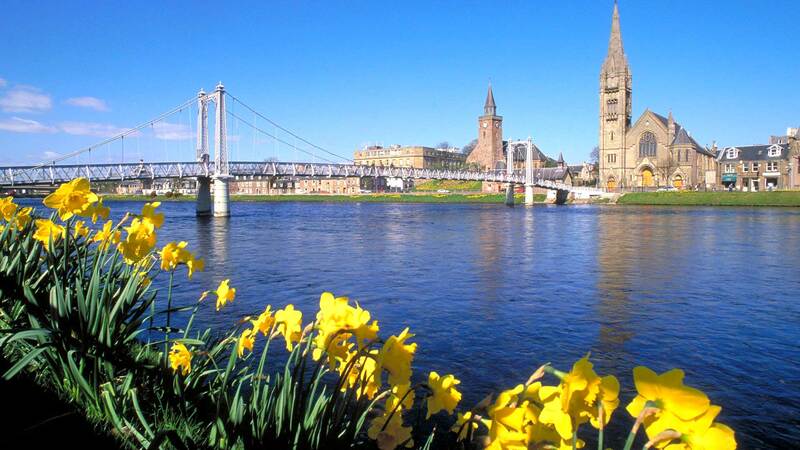 Spend some time exploring Inverness, “The Capital of the Highlands”, and its surroundings, such as the Black Isle Peninsula and Moray Firth, where dolphins can sometimes be spotted at low tide. Drive south along the shores of the mysterious Loch Ness, where you can stop to visit the Loch Ness Centre and Exhibition or to try to spot the notorious monster, Nessie. 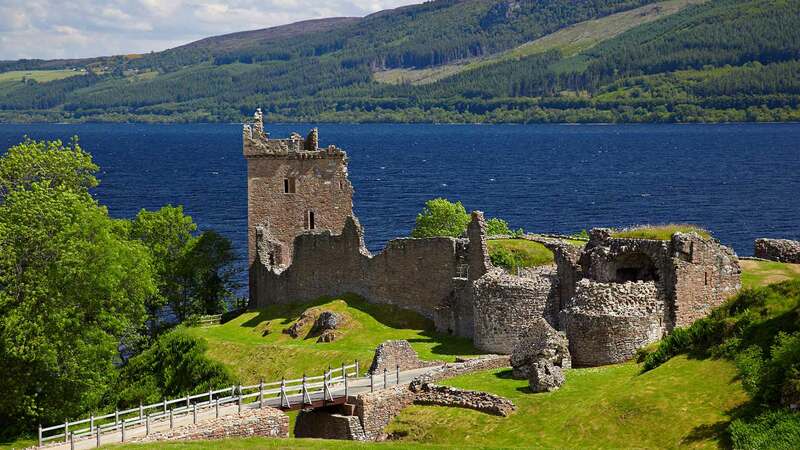 You can also explore the nearby Urquhart Castle ruins. You could also opt to take a detour to visit the picturesque Glen Affric. Continue south to Fort William, passing by Scotland’s highest mountain, Ben Nevis. You have today to explore the surroundings of Fort William, or you have the option of taking a day trip to the Isle of Skye. For Skye we recommend an early start. 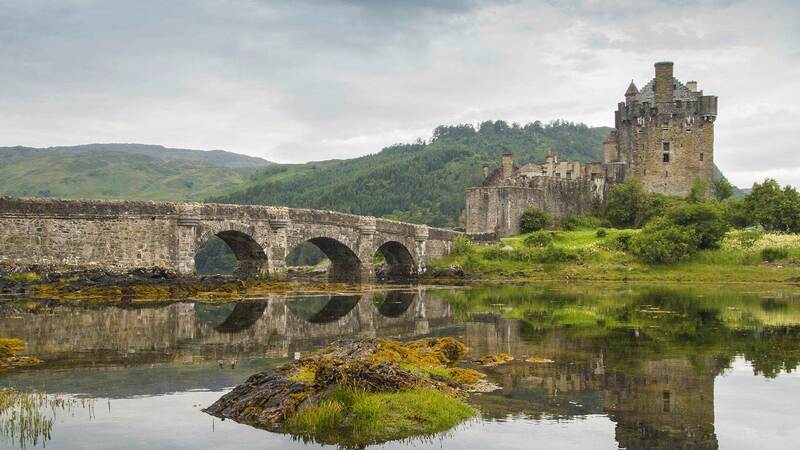 Before arriving at the island, you can stop by the picturesque Eilean Donan Castle. On Skye, you can visit the village of Portree and hike to the mystical Fairy Pools, from where you can take in the beauty of the Cuillin Mountains. 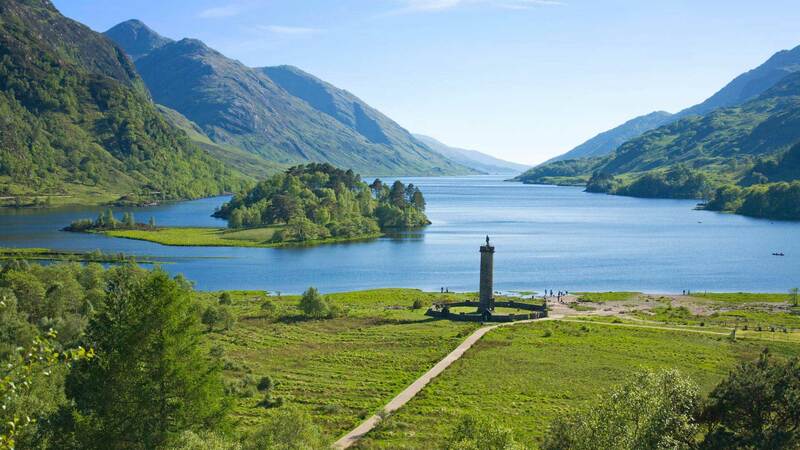 For a more leisurely day, we recommend staying around Fort William. 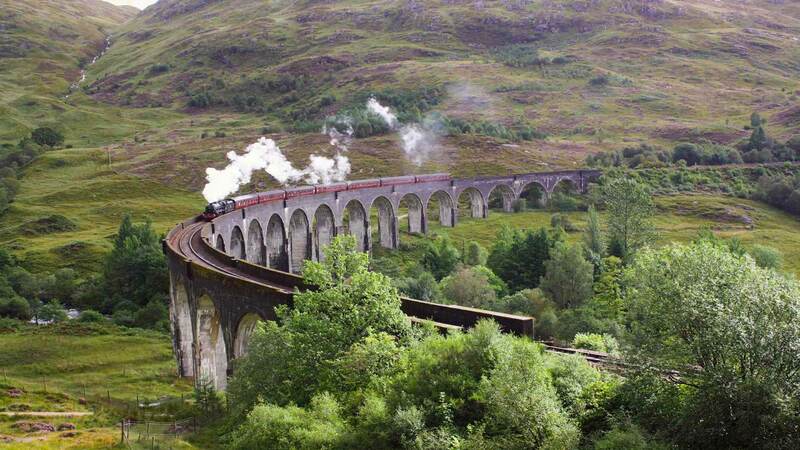 You could board the “Harry Potter train”, the Jacobite Steam Train, which passes by the Glenfinnan Viaduct and is considered one of the most beautiful railway journeys in the world. Hikers will love the area and could discover the beautiful Glen Nevis where you can view the Steall Falls, Scotland's second highest waterfall. Spend another night in the Fort William area. Today’s drive will bring you back to Edinburgh (you can choose to end your trip in Glasgow in the optional activities below). Drive through the Loch Lomond and Trossachs National Park, where you could stop to take a walk in nature, enjoy an optional steamship tour on Loch Katrine, or visit a local whisky distillery. 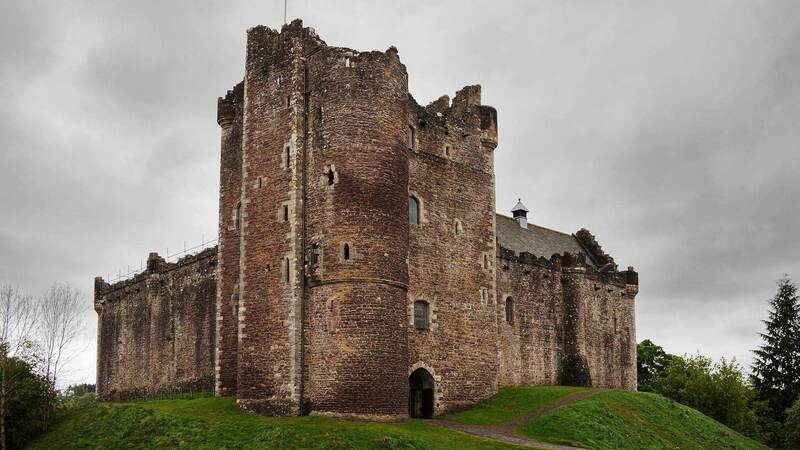 For a fun photo opportunity, don’t miss Doune Castle, featured in Monty Python & the Holy Grail and Outlander. 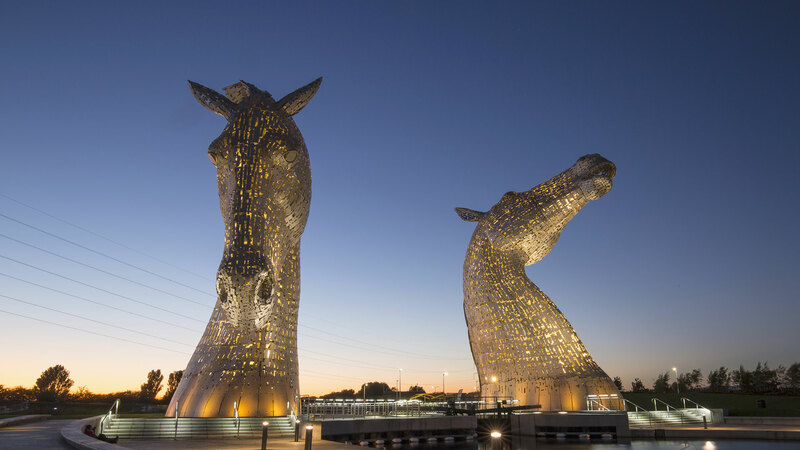 If time allows, you could also stop by Stirling Castle, one of Scotland’s top attractions, or at the impressive Kelpies, two giant horse-head sculptures. 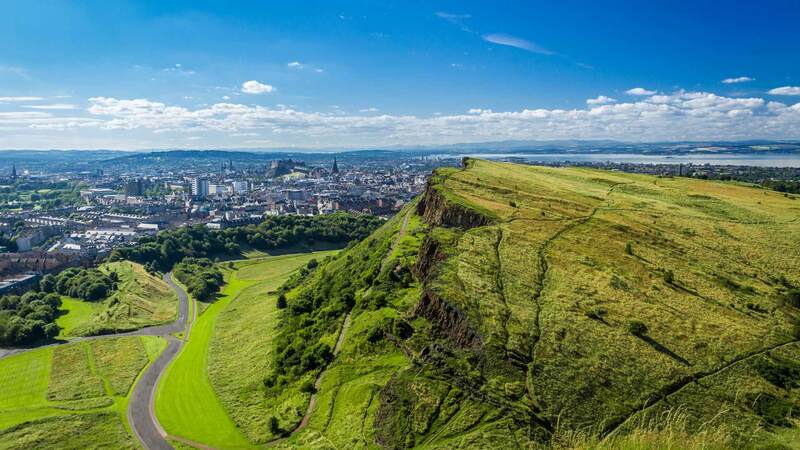 Scotland is beautiful all year long, but we want travellers to be aware that the summer is the high travelling season, with July and August being the peak months. 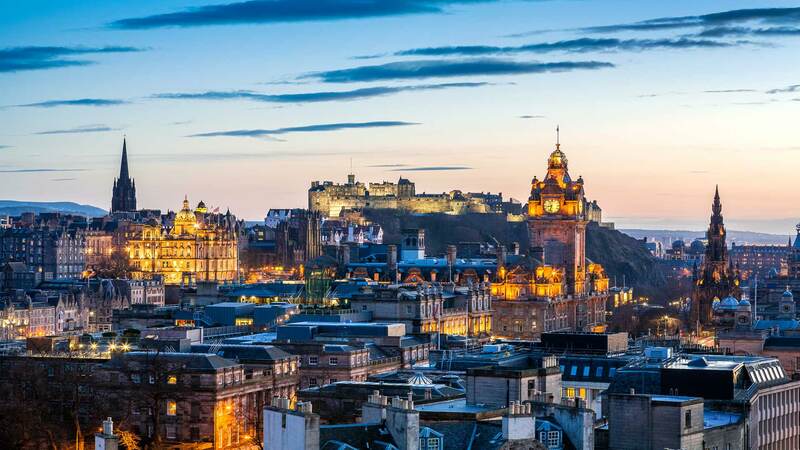 Due to this fact, many of the highlights, such as Isle of Skye and Edinburgh, will be extremely popular and offer limited availability, for attractions, accommodations, restaurants and tours alike. For a more relaxing experience, we recommend booking well in advance or arriving during the shoulder season, from April to June or September and October. However, if you wish to travel in July or August, we will endeavour to make this a great adventure. The roads in Scotland are usually in good conditions all year long and are renowned for their road trip worthiness. Please be aware that in the UK motorists drive on the left side of the road (and on the right side of the car). If you are not used to driving on the left, we highly recommend choosing a vehicle with automatic transmission for your self-drive tour. If you want a manual transmission vehicle, keep in mind that you will need to shift gears with your left hand (floor pedals are the same). Drivers will also have to get used to the narrower roads of the UK as well as the rural single-track roads with passing places, and be careful of animals on the road. For inexperienced drivers who still want to explore and discover Scotland, we recommend one of our guided small group tour or our privately guided tours, where you will have a local, experienced guide at the wheel. Please note that sightseeing and transport is dependent on weather and road conditions and might need to be altered if conditions are not favourable. This includes ferries and drives. If something unexpected occurs, you can call our 24-hour helpline to speak directly with a Nordic Visitor staff member.